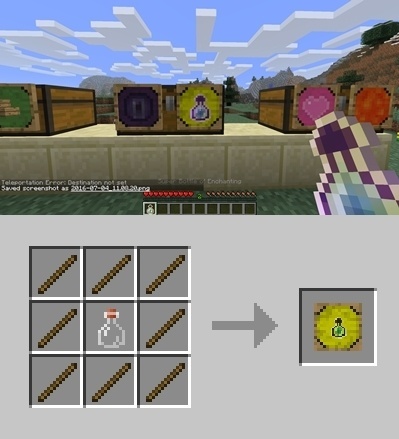 If you are a lazy player and don’t want to do the simplest tasks such as storing maps, crafting, throwing items or breed pets, try this Super Crafting Frame mod 1.12.2/1.11.2 that I will introduce the following. 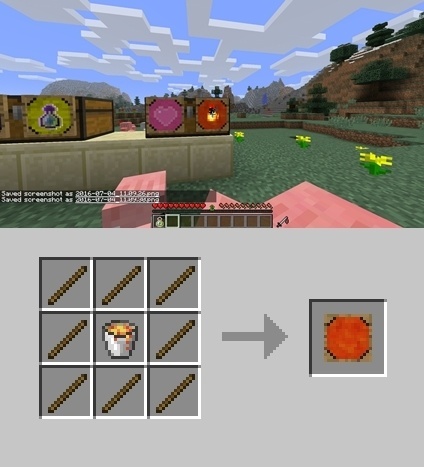 – Use right mouse button to craft an item that you set the recipe in the frame (you can use materials from players or chest). 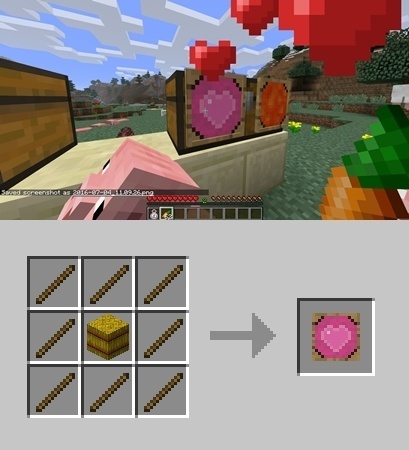 Used the same as Recipe Frame, but to put items into the chest. 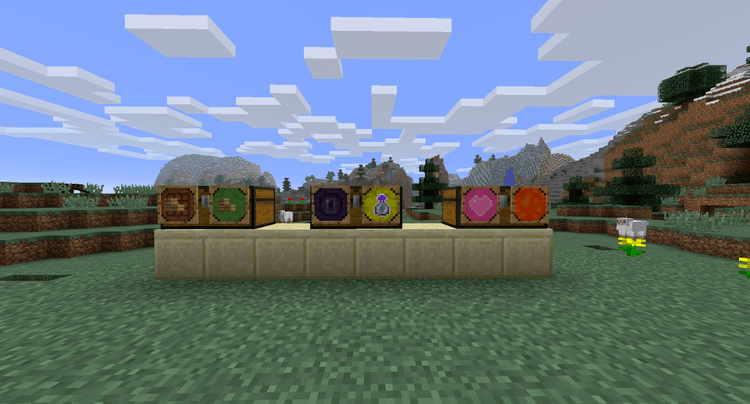 Used the same as Recipe Frame, but to put items into chest. Used to teleport to one fixed location. Used to store Exp that players obtained as a bottle. Used to breed pets by their food. Used as trash, you can destroy items with this frame. 7. Put Super Crafting Frame.jar file Mod into mods folder and then run Minecraft.